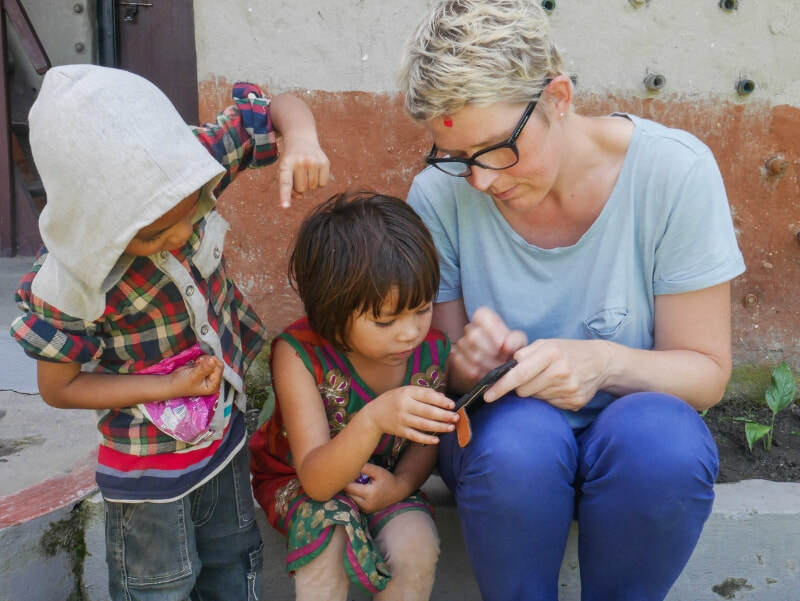 Here, on the roof of the world you will make a genuine difference to the lives of Nepali children by volunteering at a kindergarten or a special school. You will be a great help to the local teaching staff and an exciting new presence for the kids. At kinder, the kids are aged between 3 and 6 and demand a lot of attention. Most of the children come from underprivileged families who live below the poverty line. You will help take care of the kids during kinder sessions as well as creating some activities of your own. You can add value and have fun by teaching basic English, alphabets and numbers through rhymes, music and song, conversation and grammar, arts, sports and games. If you are qualified / trained to work with physically or mentally handicapped children or those with severe autism or severe learning difficulties then your help at the special school will provide a great service both to the kids and the teachers. You will be placed in classes according to your skills and knowledge and your role will include working directly with the children as well as assisting teachers and counselling parents.